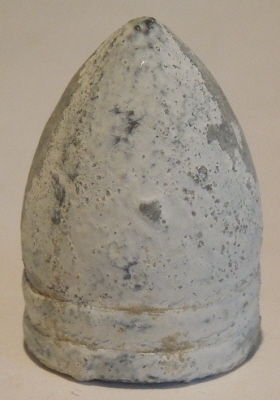 Description:These rounds were issued to US Colored Troops who considered them to be inferior grade bullets and so promptly dropped many of them at their camp at DeValls Bluff. 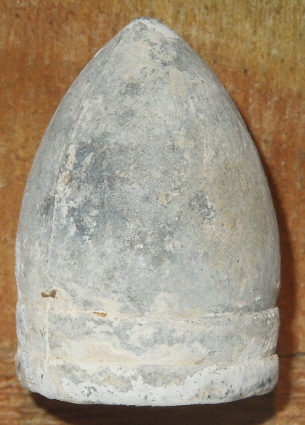 Nice bullet -- MM292 in McKee and Mason. Dug by Jerry Hayes and last one I have to sell.